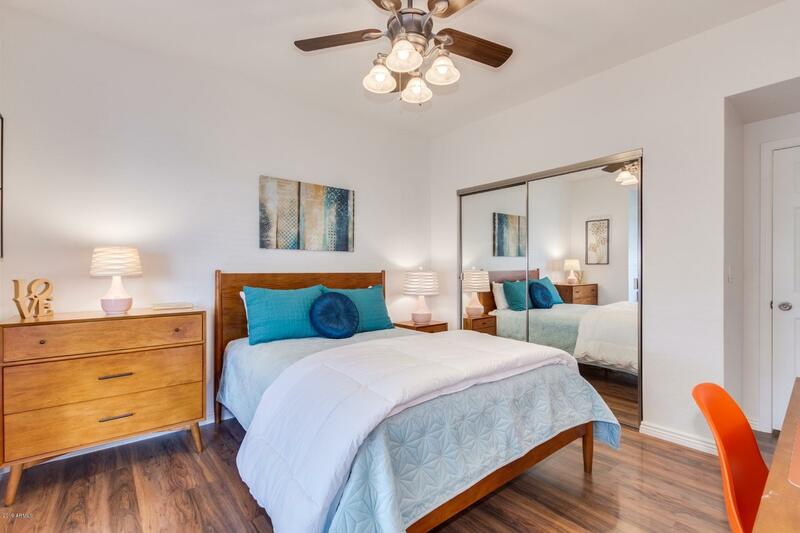 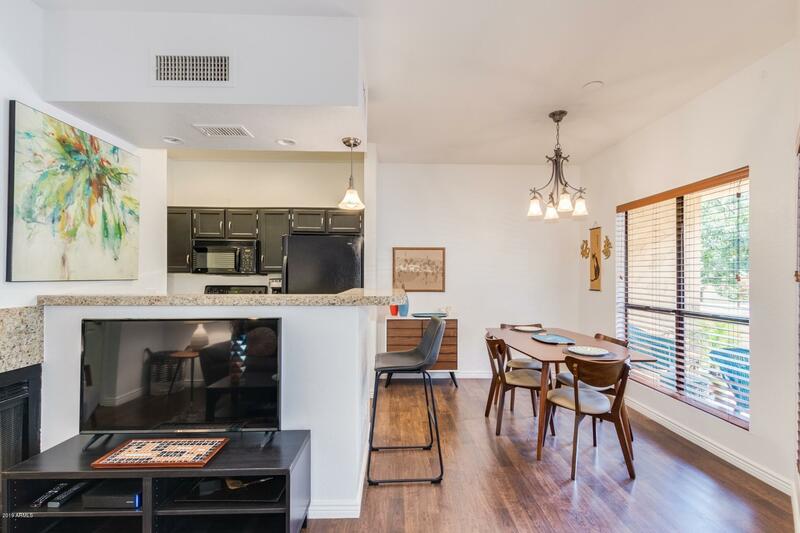 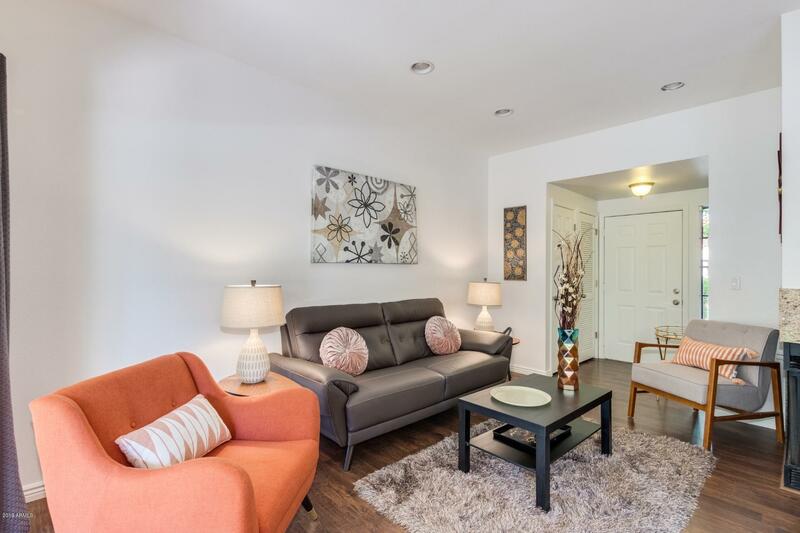 THIS FURNISHED RENTAL IS AVAILABLE ONLY FOR THE FOLLOWING DATES: APRIL 2019 THRU DEC 2019 @$1200/MONTH. 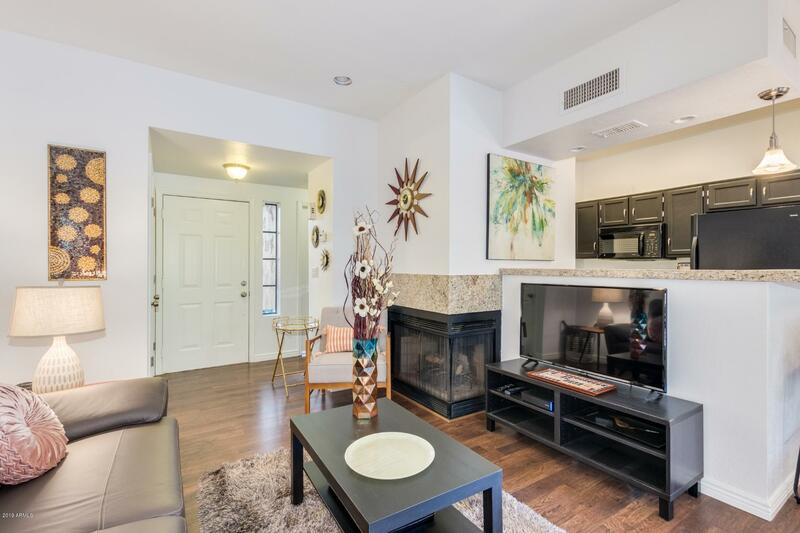 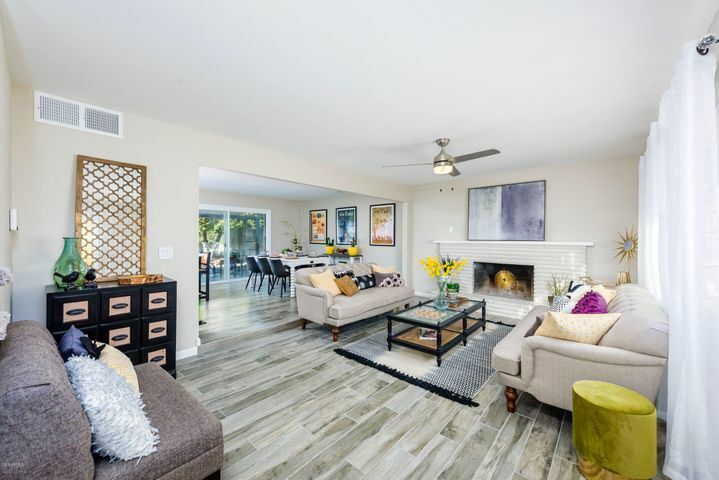 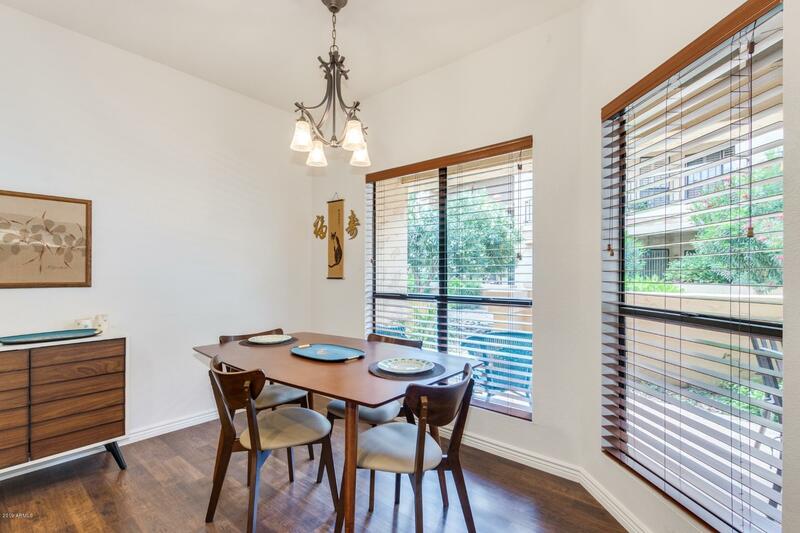 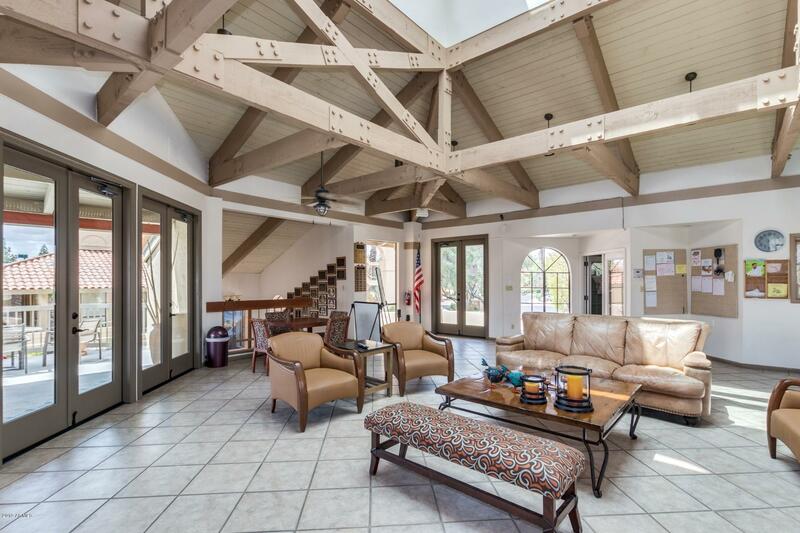 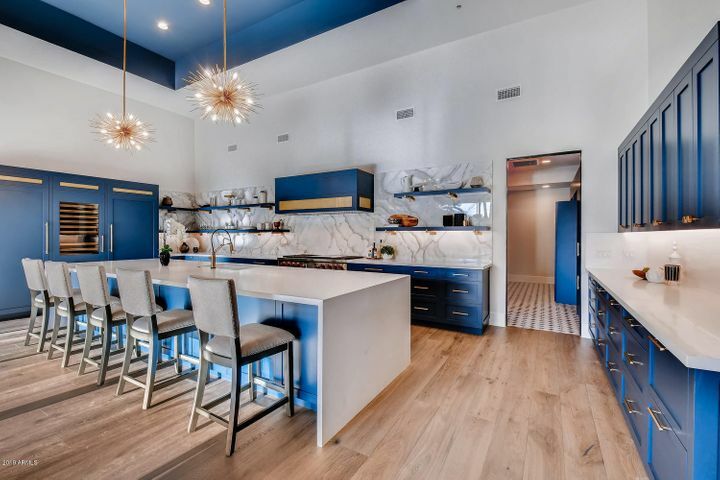 COME SEE THIS IMMACULATE CHARMING UNIT AT THE RACQUET CLUB. 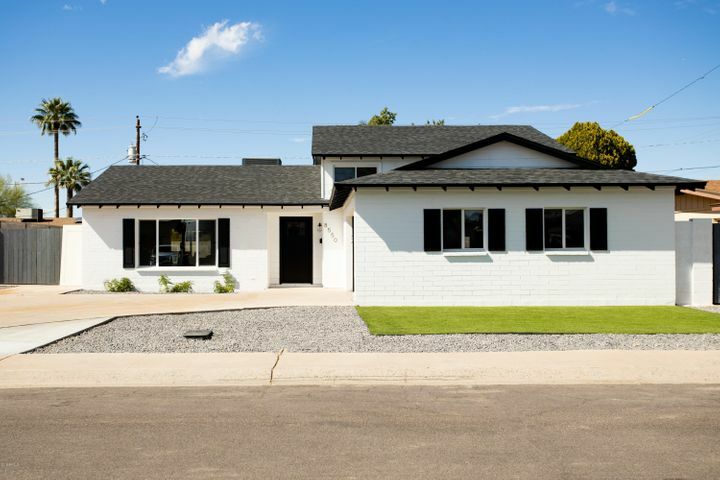 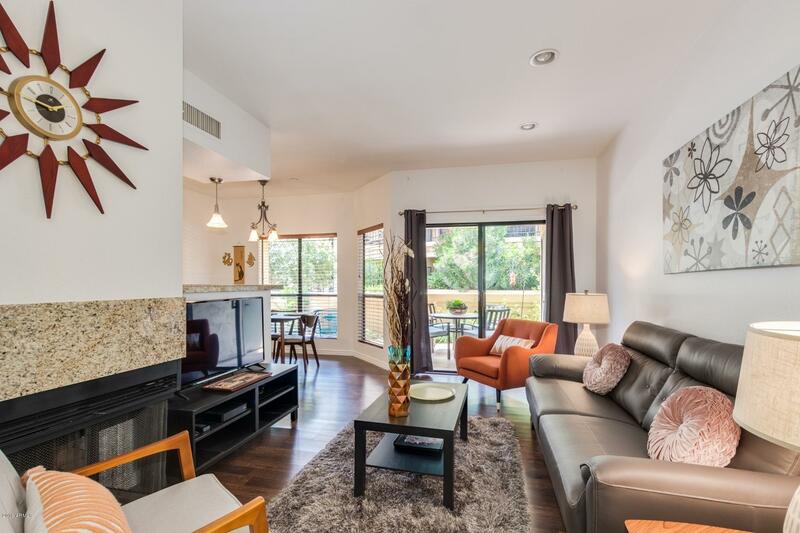 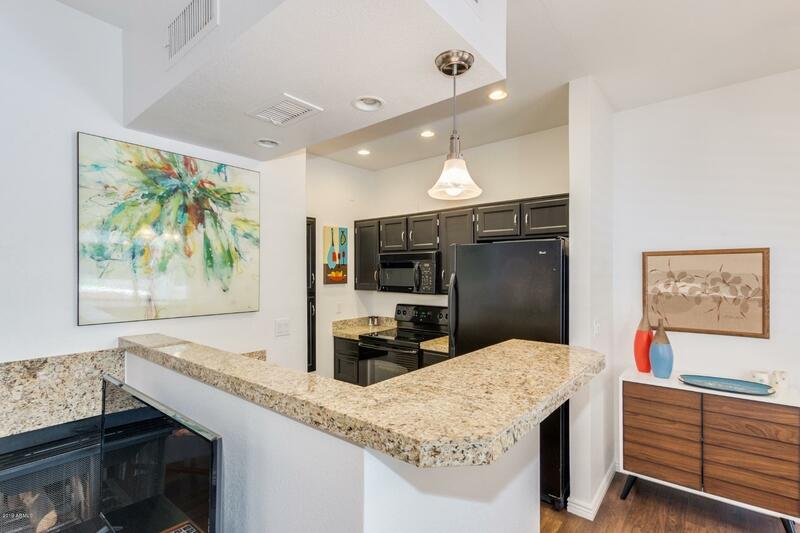 THOUGHTFULLY FURNISHED WITH A CONTEMPORARY FLAIR & MID CENTURY MODERN OVERTONES. 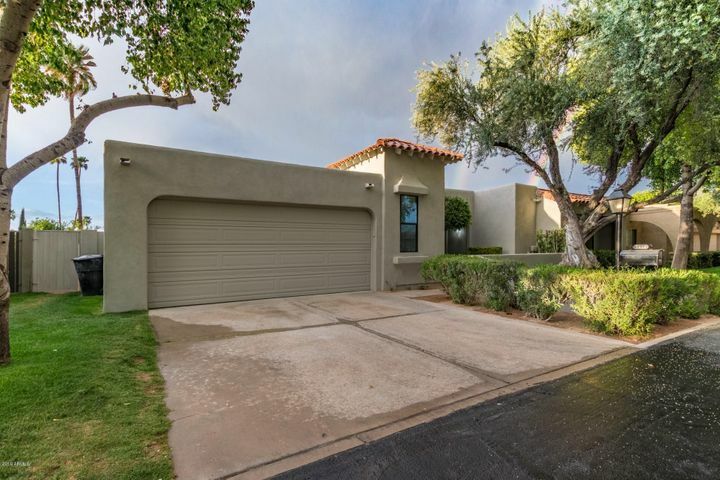 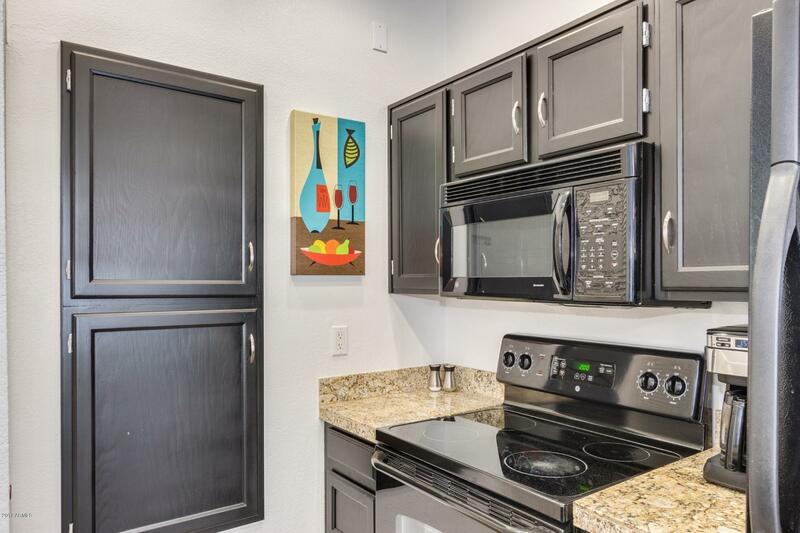 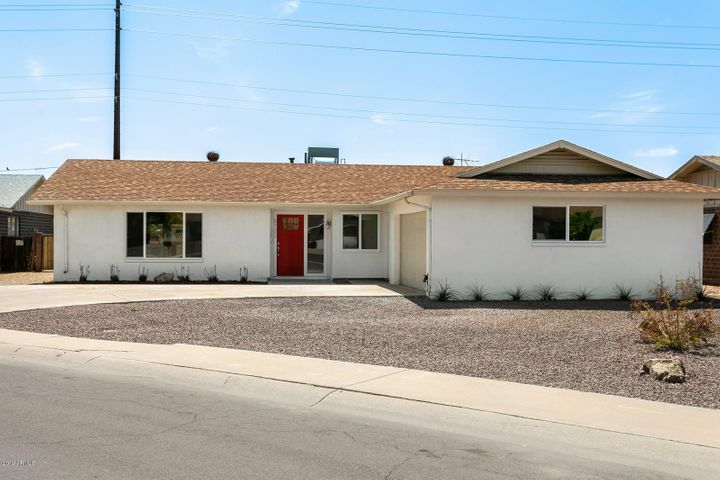 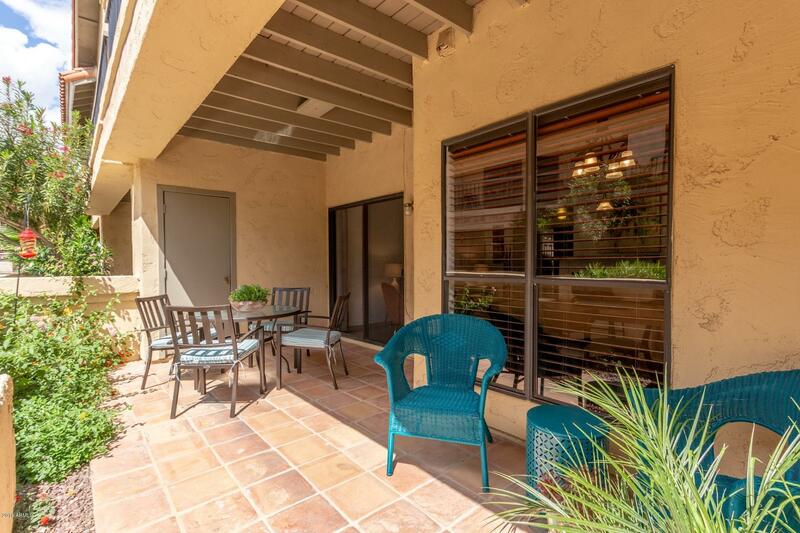 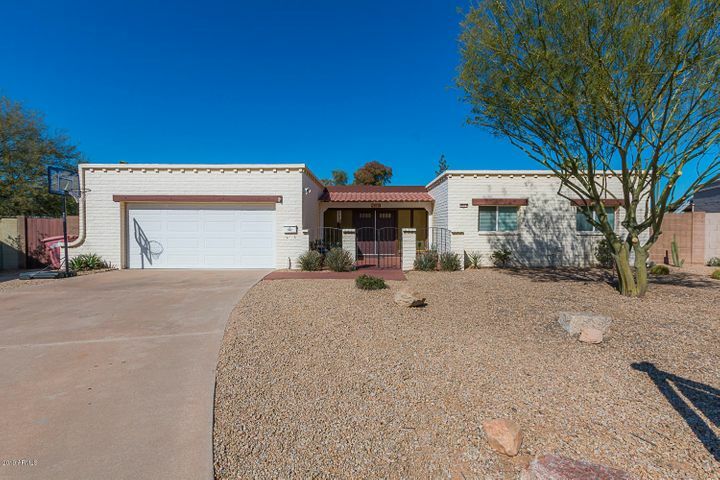 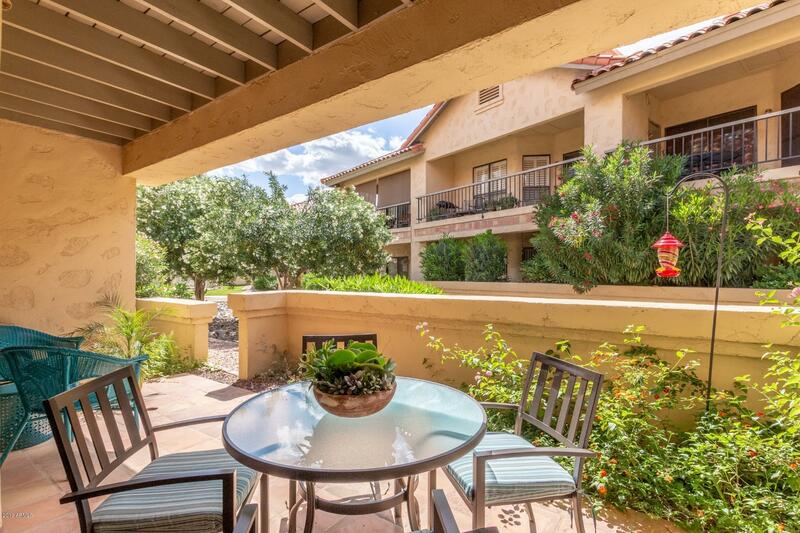 LIGHT AND BRIGHT WITH A WONDERFUL PATIO WITHIN CLOSE PROXIMITY TO ONE OF THE MANY COMMUNITY POOLS. 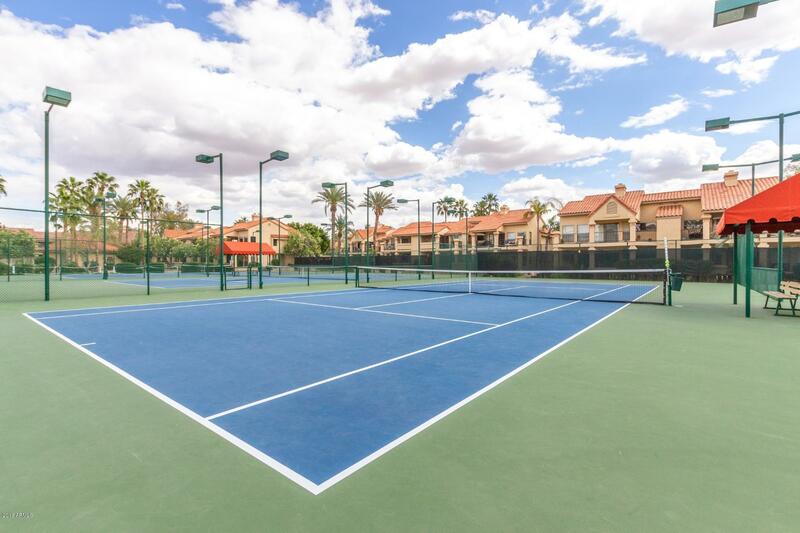 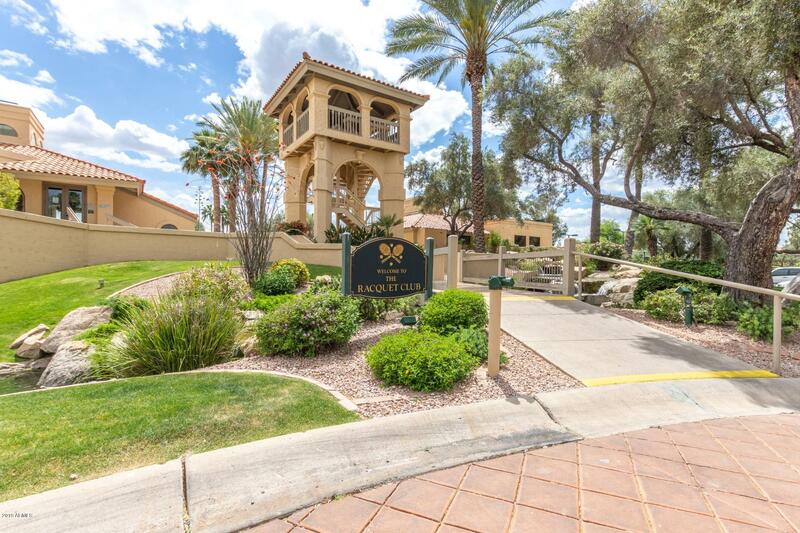 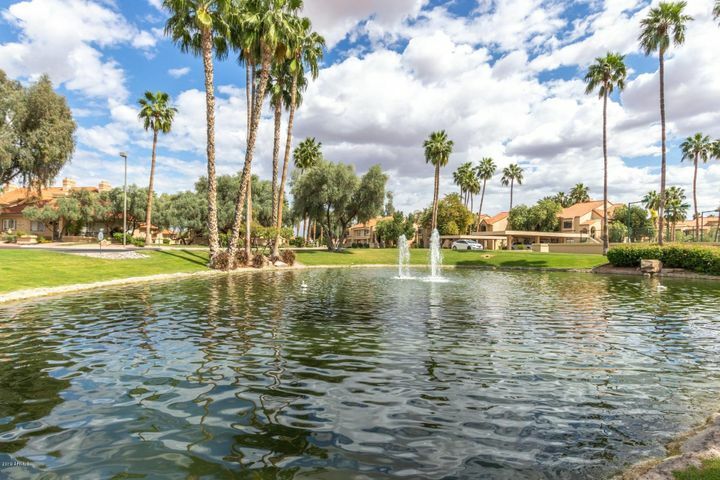 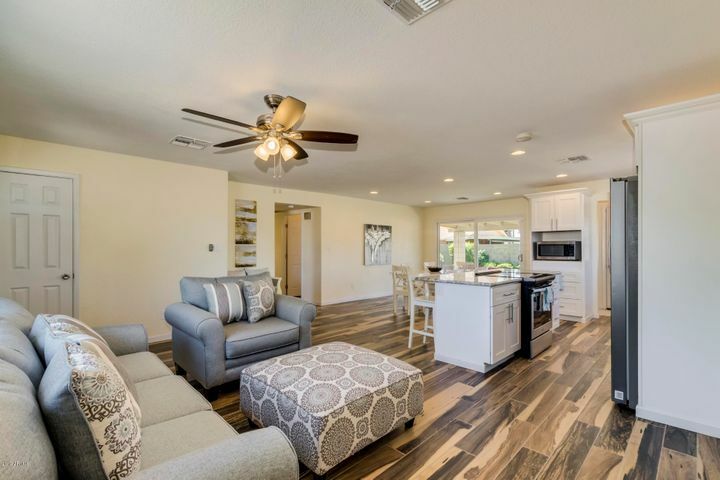 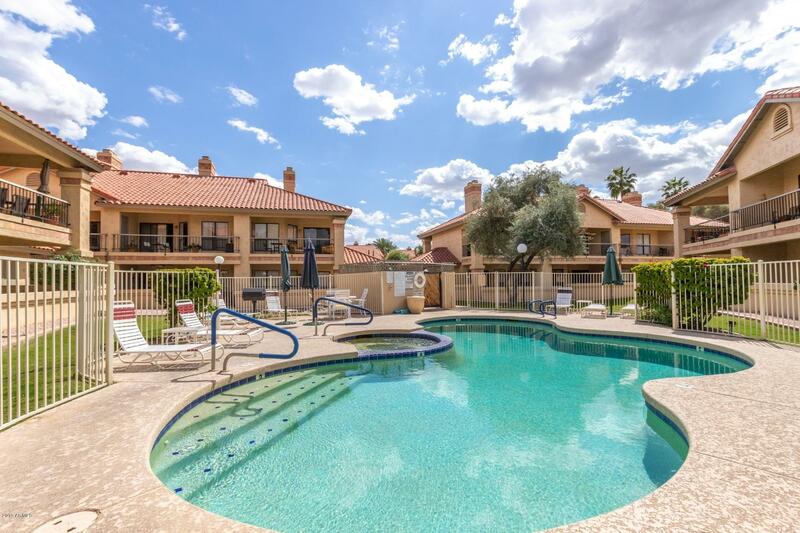 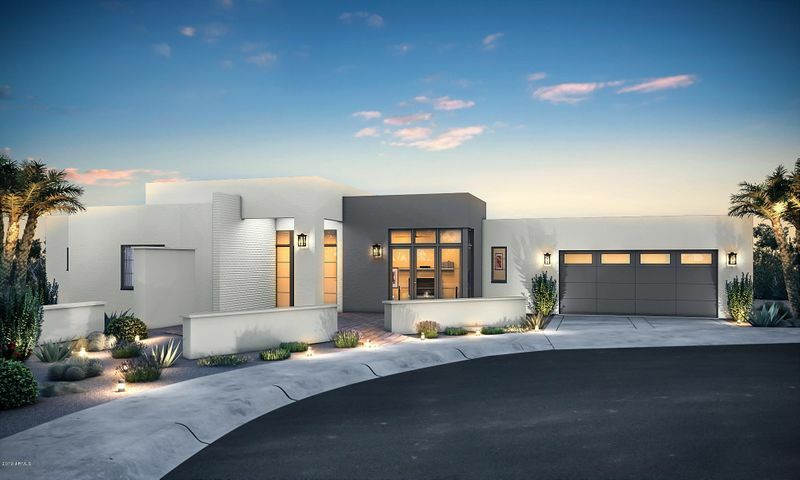 THE RACQUET CLUB IS RESORT LIVING AT IT'S FINEST FEATURING A GUARD GATE, CLUBHOUSE, MULTIPLE POOLS, TENNIS COURTS, WORKOUT FACILITY, WALKING AND BIKE PATHS AND ACTIVITIES SHOULD YOU CARE TO PARTICIPATE. 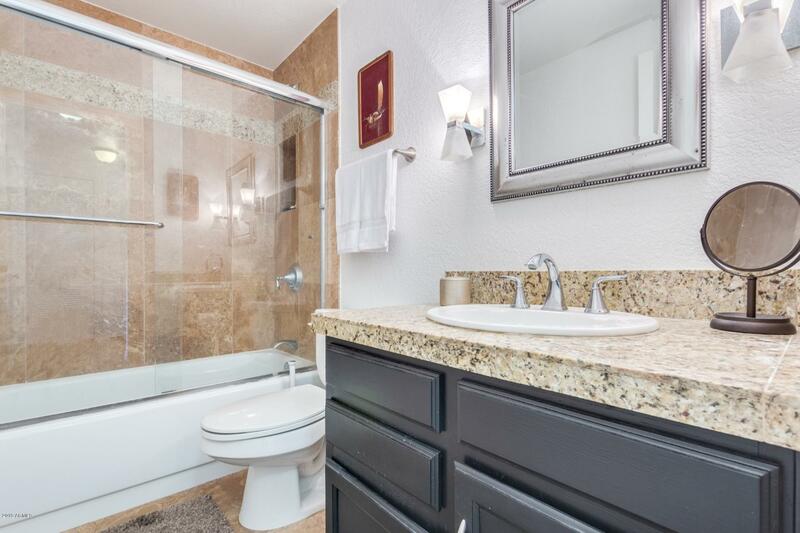 ALL UTILITIES, CABLE AND INTERNET ARE INCLUDED IN THE RENT. 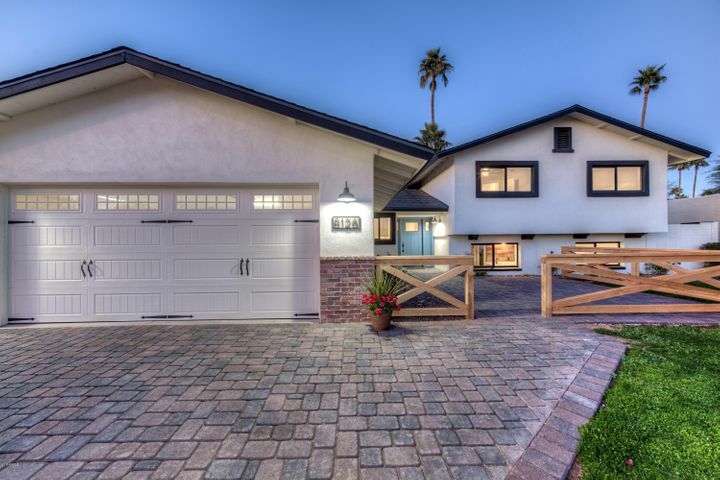 (MONTHLY CAP ON ELECTRIC DOES APPLY..SEE BELOW) THIS FABULOUS UNIT IS A SUPER OPTION FOR YOUR SHORT TERM HOUSING NEEDS. 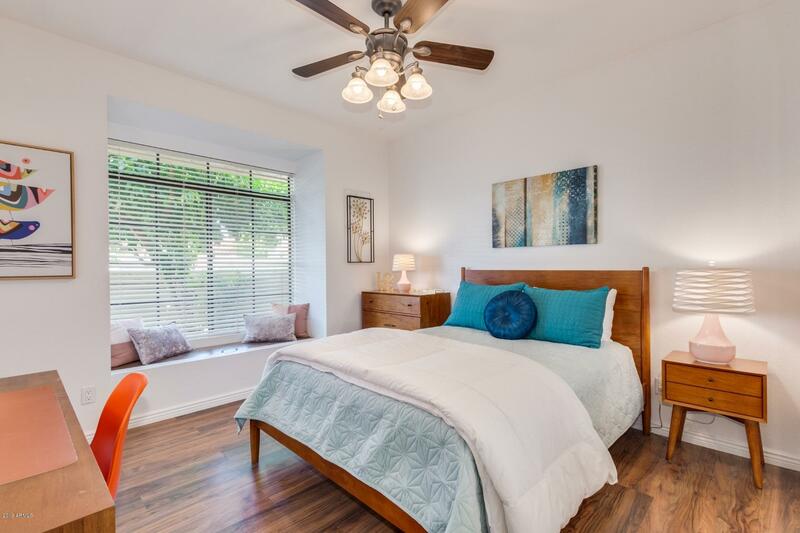 CALL LISTING AGENT ANYTIME.